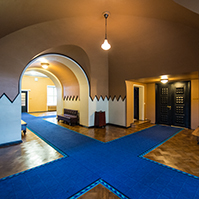 Eiki Nestor remains the President of the Riigikogu, and Enn Eesmaa and Taavi Rõivas remain the Vice-Presidents. 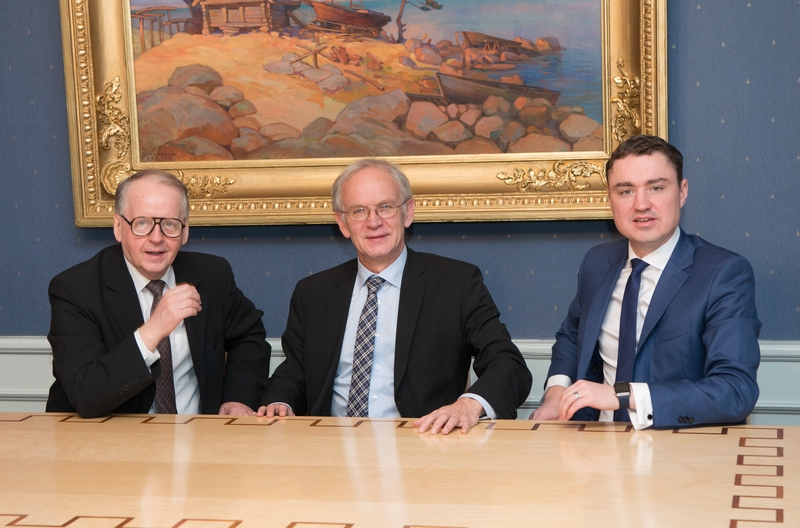 Eiki Nestor was re-elected the President of the Riigikogu by secret ballot. 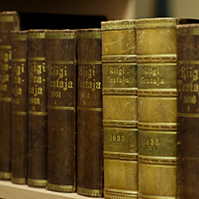 51 members of the Riigikogu voted in favour of him and 22 were against. 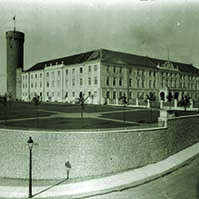 97 members of the Riigikogu took part in the election of the President. Twenty four ballot papers were declared invalid. Eiki Nestor had been nominated by Chairman of the Social Democratic Party Faction Kalvi Kõva. 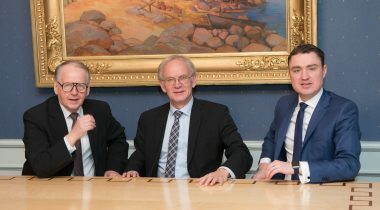 In the election of the Vice-Presidents, Chairman of the Estonian Reform Party Faction Hanno Pevkur nominated Taavi Rõivas as a candidate for a Vice-President of the Riigikogu. Chairman of the Estonian Centre Party Faction Kersti Sarapuu nominated Enn Eesmaa as a candidate for a Vice-President. 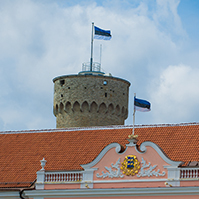 97 members of the Riigikogu took part in the secret ballot of the election of the Vice-Presidents. 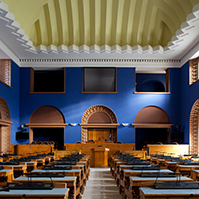 47 members of the Riigikogu voted in favour of Enn Eesmaa and 34 members of the Riigikogu voted in favour of Taavi Rõivas. Sixteen ballot papers were invalid. 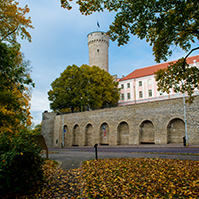 According to the number of votes received, Enn Eesmaa was elected the First Vice-President of the Riigikogu and Taavi Rõivas was elected the Second Vice-President. NB! Photos will be uploaded with a delay.